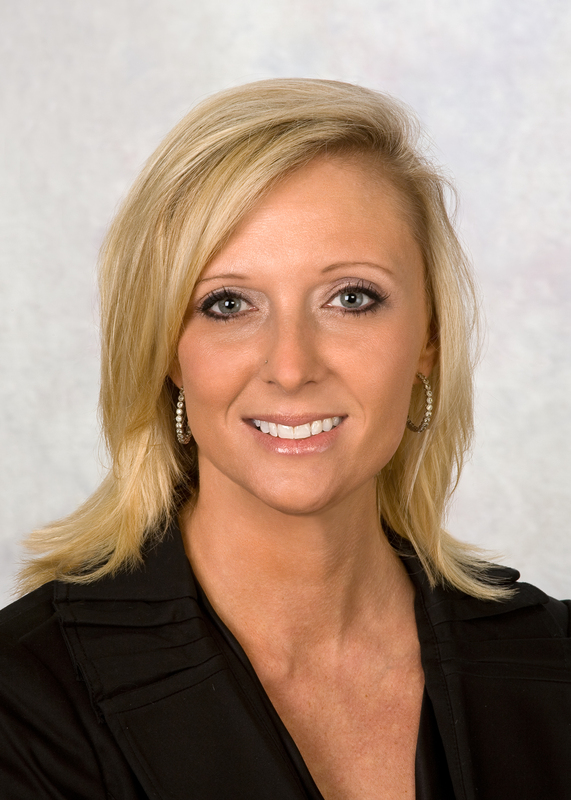 As a fourteen year real estate agent veteran, Ivy joined the Keller Williams family in 2015. Throughout her career, Ivy has created and managed several real estate groups. Now operating as Ivy Gifford & Team, the group includes two more veterans, Debbie O’Hara and Ann Gifford. Not only a top producer in the Central Maryland market, Ivy is currently the President-Elect of the Carroll County Association of Realtors and has completed the Maryland Association of Realtors Leadership Training. Ivy has a long history of giving back to the community by her involvement in Tree of Friends Foundation, Hope for Haiti and coaching beginner girls basketball. She and her family reside in Westminster.